We’re delighted to announce the latest addition to the Schenk Group – the wonderful Finca La Casa Lo Alto. Utiel-Requena is a wonderful region just south of Valencia, and produces some really exciting wines. 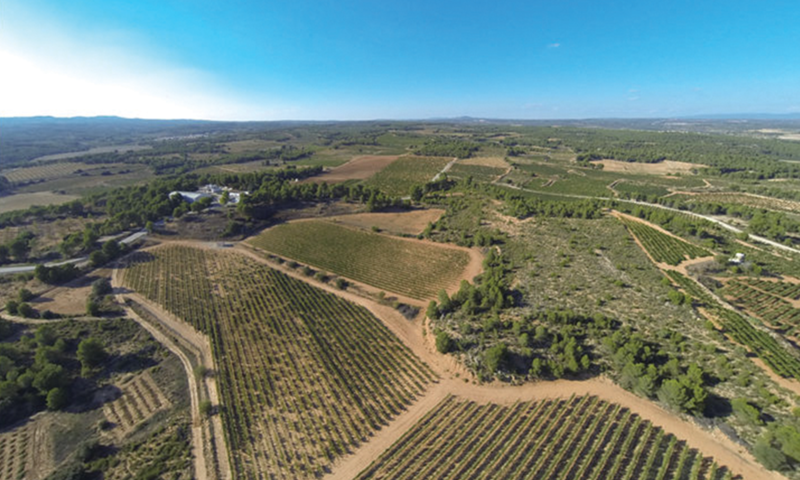 We’re delighted to announce that our parent company the Schenk Wine Group is purchasing a new winery in Spain. The Group took ownership of Finca Casa Lo Alto at the beginning of May, and is an exciting new addition to the group. 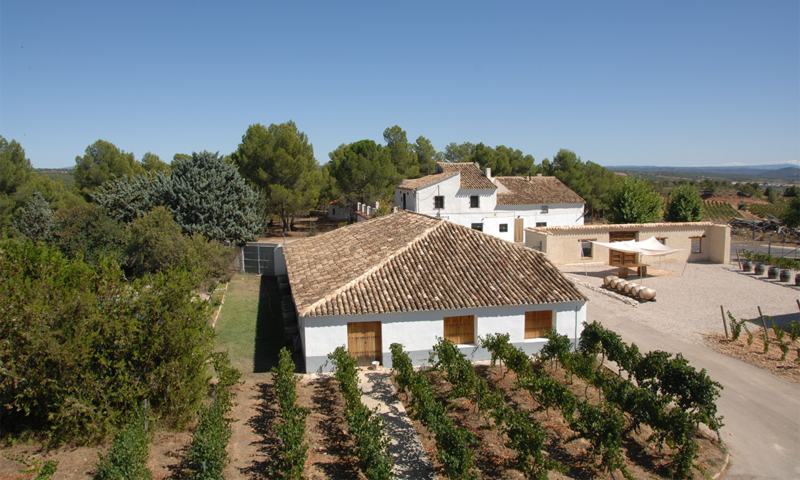 Founded in 1796, Finca Casa Lo Alto is a 160ha estate based in Utiel-Requena. 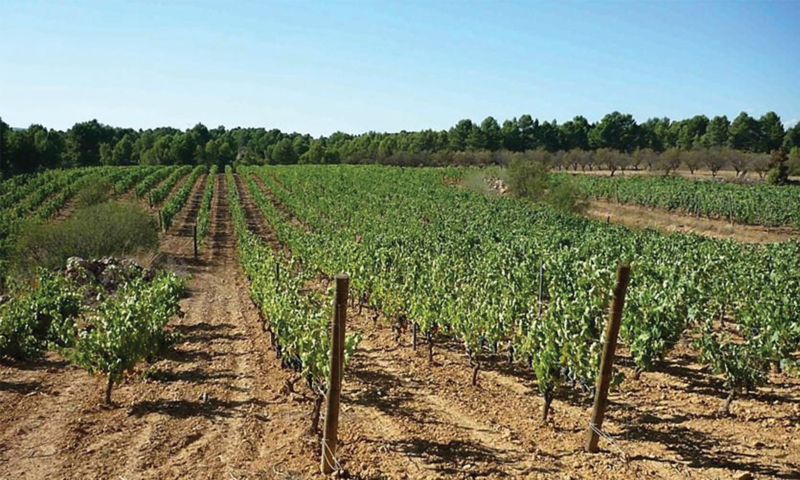 It is one of the oldest estates in the area and currently grows Bobal, Grenache, Cabernet Sauvignon, Syrah and Chardonnay. We’ll be adding some fantastic wines from this estate to our wine list in the near future.